I know, I know. You're thinking, "Has Gail lost her friggin' mind?!? 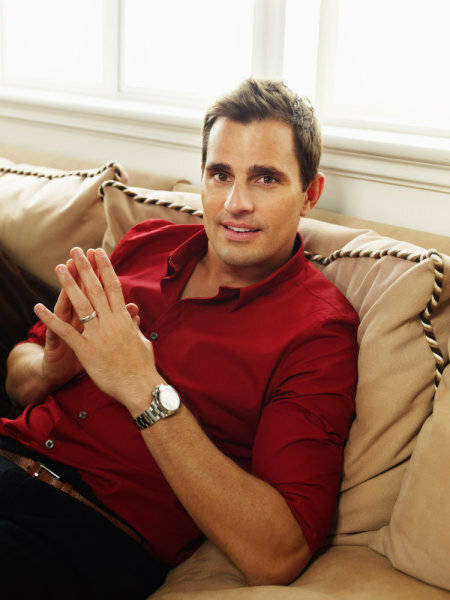 Is that seriously Bill Rancic?" It's funny, but until a friend of a friend's husband had a Facebook status a few weeks ago asking if every woman wanted to marry Rancic, I had never really thought of him in that way. But the more I thought about him, the swoonier I got. (I know that's not a word. Just roll with it.) He's totally adorable. He's charming and articulate and interesting and well, he's got some cash too. Women like cash. Hahahaha! My husband has good taste in men, doesn't he?